Virgin Australia is all set to launch flights between Sydney and Hong Kong next week, with the inaugural flight taking off on July 2. Virgin Australia will operate daily return services between the two cities with its Airbus A330-200 aircraft featuring ‘The Business’ and economy class. 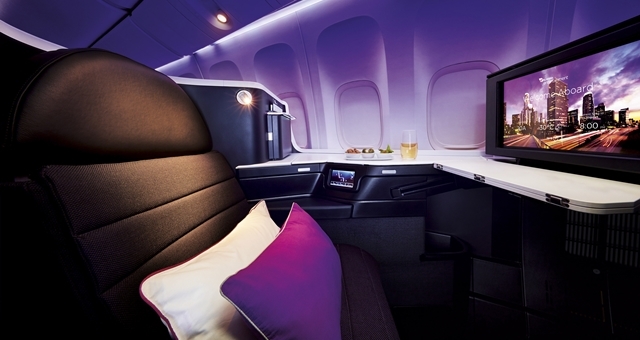 The launch comes less than a year after Virgin Australia commenced its inaugural flights to Hong Kong from Melbourne and the service is expected to be popular with corporate travellers. “Expanding our presence into Greater China is a key pillar of our international strategy, and today we are building on the positive momentum created since the launch of our Melbourne-Hong Kong flights,” said Virgin Australia Group CEO, John Borghetti. “The new Sydney-Hong Kong service will link two global destinations and will allow Virgin Australia to further access the fastest growing and most valuable Australian inbound market, China, with our alliance partner Hong Kong Airlines,” he said. The service will also connect with Virgin Atlantic Airways’ daily flights to London. “Virgin Australia has been ‘shaking up’ the Australia-Hong Kong market by introducing lower fares and its award-winning inflight product and service since it began its first Melbourne-Hong Kong flight last year,” Borghetti said. HM will be onboard the inaugural flight and will have exclusive interviews with Virgin Australia executives following the launch.